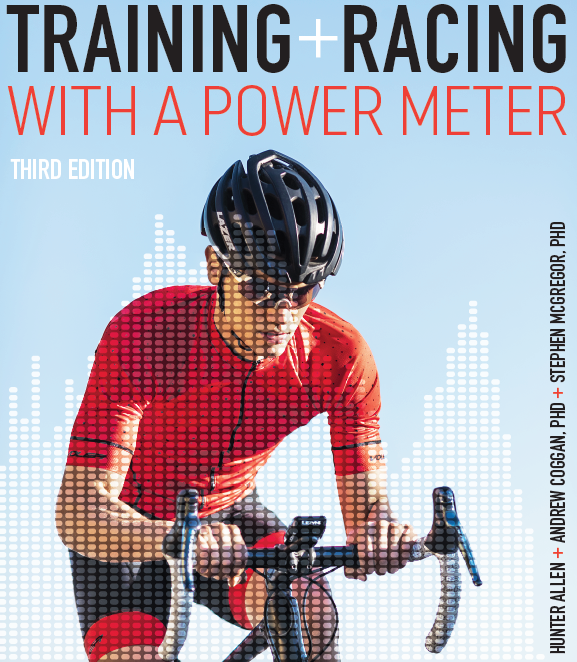 For a limited time only–the THIRD edition of the revolutionary Training and Racing with a Power Meter can be purchased with all THREE author’s signatures! In Stock – But when these signed copies are gone–then they are gone! Learn the science behind the latest in power training metrics. A power meter can unlock more speed and endurance than any other training tool―for those who understand how to interpret their data. By quantifying exactly how much energy a cyclist expends, power meters lend unprecedented insight into a rider’s abilities and fitness. With the proper baseline data, a cyclist can use a power meter to determine workouts, long-term training, and even race strategy, pacing, and tactics. 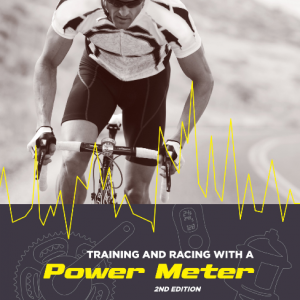 Training and Racing with a Power Meter is the pioneering, cutting-edge guide that makes it possible for any rider to exploit the incredible usefulness of any power meter. Coach Hunter Allen and exercise physiologists Drs. Andy Coggan and Stephen McGregor show how to use a power meter to profile your strengths and weakness, how to measure fitness and fatigue, how to optimize your daily workouts, how to peak for races, and how to set and adjust your racing strategy while you are racing. Hunter Allen is one of the world’s leading experts in training with power meters. He is a USA Cycling Level 1 Coach, CEO of Peaks Coaching Group, and a former professional cyclist with the Navigators Team. He has been coaching endurance athletes of varied experience levels since 1995, and his athletes have achieved more than 1,000 victories and numerous national and world championship titles and medals. Allen has analyzed thousands of power-meter files. His efforts to help athletes and coaches share training information lead to the development of industry-standard TrainingPeaks and WKO+ software. Allen has been teaching USA Cycling power meter certification courses since 2005. Andrew Coggan, PhD, is an internationally recognized exercise physiologist. He has published numerous scientific articles on a diverse range of topics, including the effects of carbohydrates on cycling performance, the physiological adaptations to endurance training, and the effects of aging on muscle metabolism during exercise. A national-caliber masters cyclist and time trial record holder, Dr. Coggan is also widely recognized as one of the leading experts on the physiological implications of training with power. He is the originator of ‘normalized power,’ ‘TSS,’ power profiling, quadrant analysis, and the Performance Manager concepts. 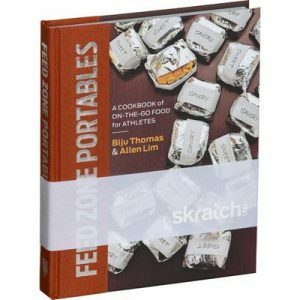 In 2006, he was honored for these applied sports science efforts with USA Cycling’s Sport Science Award and by being named as one of three Finalists for the US Olympic Committee’s Doc Counsilman Award. Stephen McGregor, Ph.D., is an exercise physiologist and USA Cycling instructor. He is Director of the Applied Physiology Lab at Eastern Michigan University and a USA Cycling instructor who teaches coaches about physiology, general training, and training with a power meter. McGregor also coaches for Peaks Coaching Group. His own experience, first as an elite cyclist and more recently as a masters-level athlete, helps him keep the science and data analysis grounded in the day-to-day concerns of training and racing. Thank you for a great power clinic! it felt crammed at times with a lot of information, but now that I got the chance to look at the new book, it all makes sense to me. I’ll be able to just go through the chapters on a slower pace and build on the knowledge I got in class. The appendix in the end is a gem by itself with all the workouts to choose from, grouped by training zones…. I already started using some of the sample workouts for my triathletes. 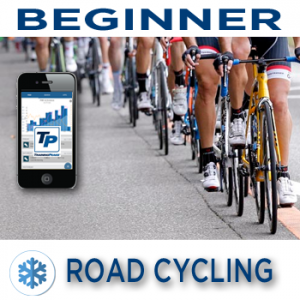 –John T.
The second edition of Training and Racing with a Power Meter by Hunter Allen and Dr. Andrew R. Coggan was released in the first week of May 2010. 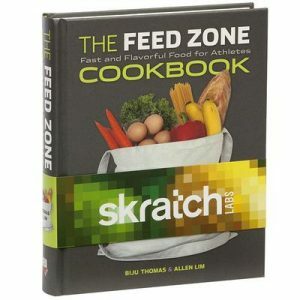 The first edition (published in 2006) has become THE reference guide on training and racing with a power meter. The second edition promises to become the new reference guide!